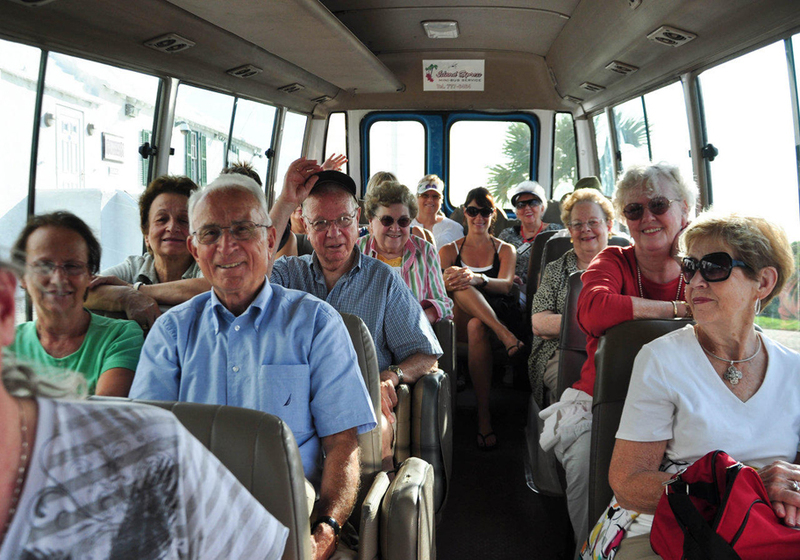 Located in St. George, we provide free transportation for the seniors on the island on Bermuda. Seniors comprise 13% of the total Bermudian population and represent a significant force in terms of skill, economic assets and political weight. 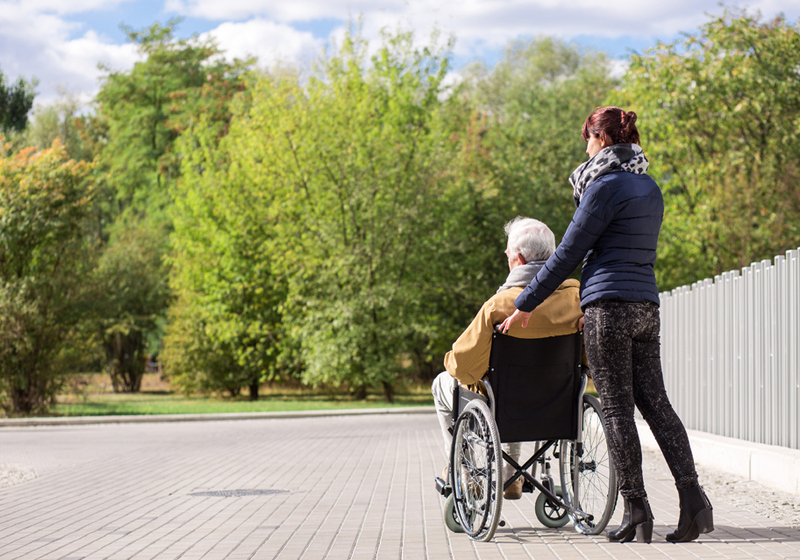 We are dedicated to offering a service that boosts the life quality of our elderly. Free rides are available on week days during daytime hours, for non emergency, medical appointments, shopping and more. Our aim is to help seniors get where they need to go and our service is extended to care givers and service providers. 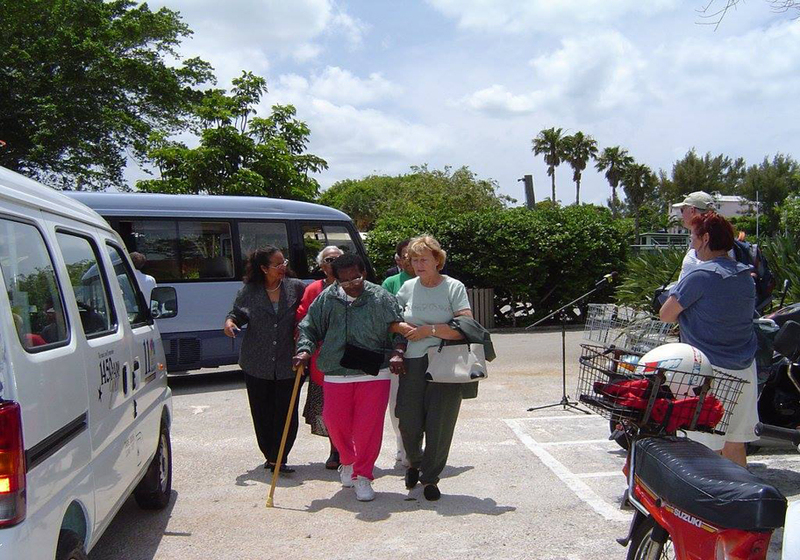 We provide free, safe and convenient transportation for Bermuda's aging population. Contact us to learn more!